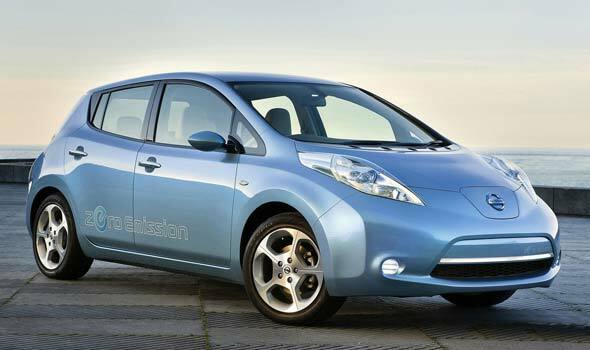 Meanwhile, the 2011 World Green Car of the Year is the Chevrolet Volt, besting finalists BMW 320d and Nissan Leaf. Past winners of this award include the Honda Civic Hybrid (2006), the Mercedes-Benz E320 Bluetec (2007), the BMW 118d (2008), the Honda FCX Clarity (2009) and the Volkswagen Golf/Passat/Polo BlueMotion (2010). Lastly, the 2011 World Car Design of the Year is the Aston Martin Rapide. Past winners of this award include the Citroen C4 (2006), the Audi TT (2007), the Audi R8 (2008), the Fiat 500 (2009) and the Chevrolet Camaro (2010). While the credibility and the competence of the judges always seem to be an issue in various car-of-the-year awards–whether bestowed by media organizations or handed out by specific publications–the World Car of the Year doesn’t appear to have that problem. Its panel of judges for this year, for instance, boasts such motoring-industry luminaries as Gran Turismo creator Kazunori Yamauchi, Car And Driver editor in chief Eddie Alterman, Top Gear Russia editor in chief Nikolay Kachurin and longtime motoring journalist Peter Nunn.